Jacintha Clark, Marianne Dages and Nichola Kinch present in collaboration three, short experimental performances in conjunction with the Wind Challenge 2 series. Each artist has selected a piece of text related to their work to be performed in the space of their solo exhibitions in the style and method of their choosing. Live and one night only. 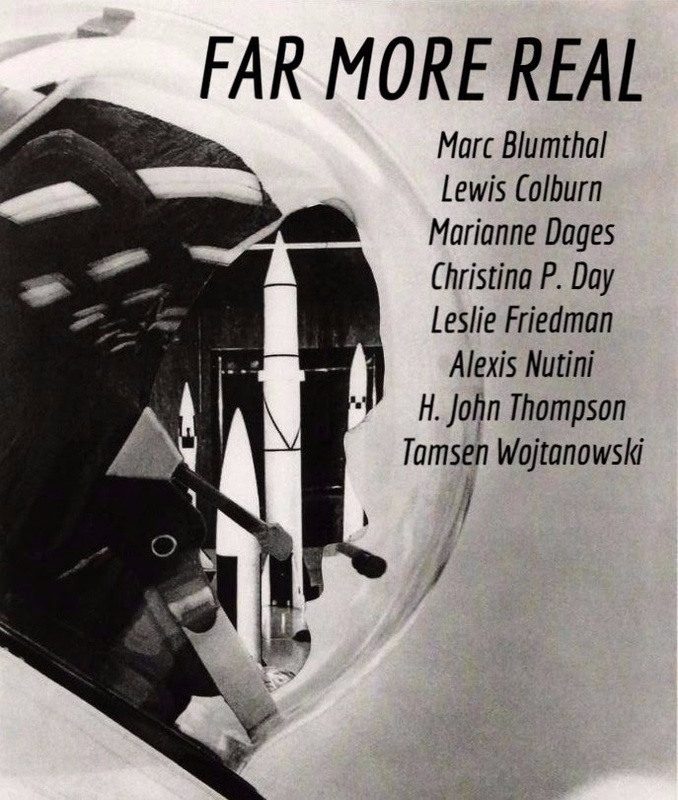 COOP Gallery and the NAPOLEON Artist Collective in Philadelphia are pleased to present Far More Real, a group exhibition featuring members of the NAPOLEON collective in a month-long exchange between the two spaces. 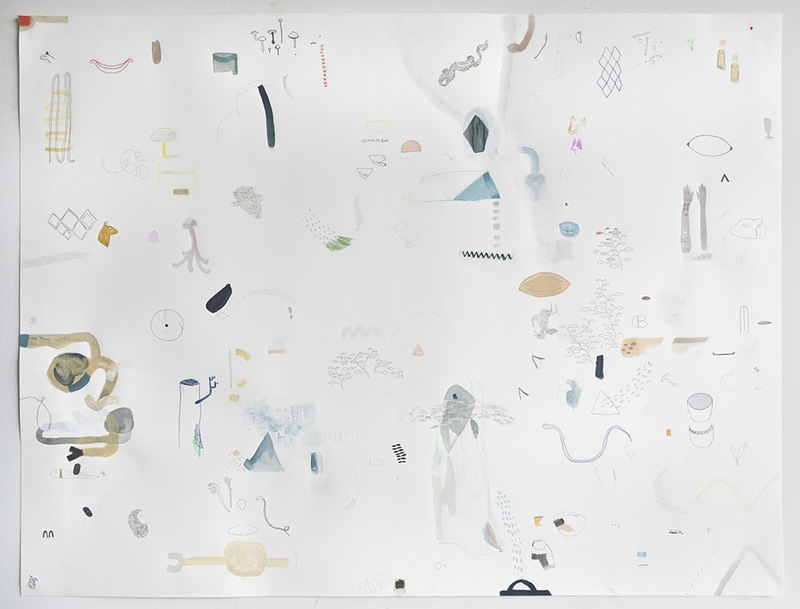 Far More Real is a group show from the members of the NAPOLEON Collective in Philadelphia that examines the work of each artist-member through Plato’s “Allegory of the Cave.